Mount Sentinel in Missoula will be closed Monday, August 13 due to fire danger during the Pearl Jam concert at Washington Grizzly Staduim that night. A new wildfire was reported at about 3 p.m. about 7 miles west of the town of Plains, just off of Highway 200. Bill Naegeli is the emergency services coordinator for Sanders County. "I think it was a structure fire, don’t know for sure, but we do know one propane tank did explode." Naegeli says the fire is threatening structures in the area. "Well, right next to where the trailer that did burn there is another structure, there’s another structure that we know the fire has burned around roughly a quarter mile west, and then it’s threatening two other structures roughly a half-mile from the original ignition point." 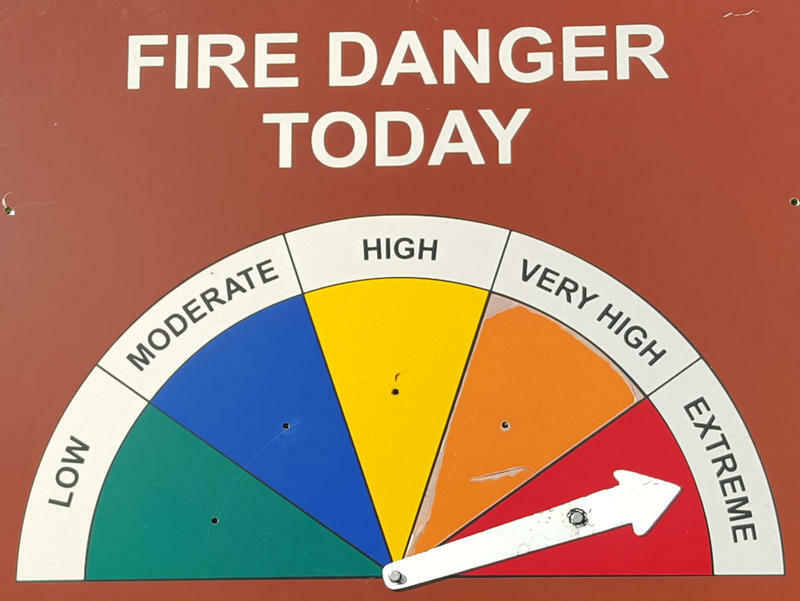 The fire danger in Western Montana is rated from very high to extreme. Naegeli says, right now, "The winds are low, the temperature is very high, we’ve had some readings of over 100, triple digit numbers, and fine fuels are very dry,and.that’s what it’s kind of travelling in now." It’s too early to have an accurate read on the size of this new fire just west of the town of Plains. Agencies responding to it so far, Naegeli says are: Plains Rural Fire, Thompson Falls Rural fire, Montana DNRC and Lolo National Forest. He says at least two helicopers are working the fire in the Highway 200 corridor. "Please keep moving in the area. We don’t need a lot of looky-loos seeing what’s going on," he adds. 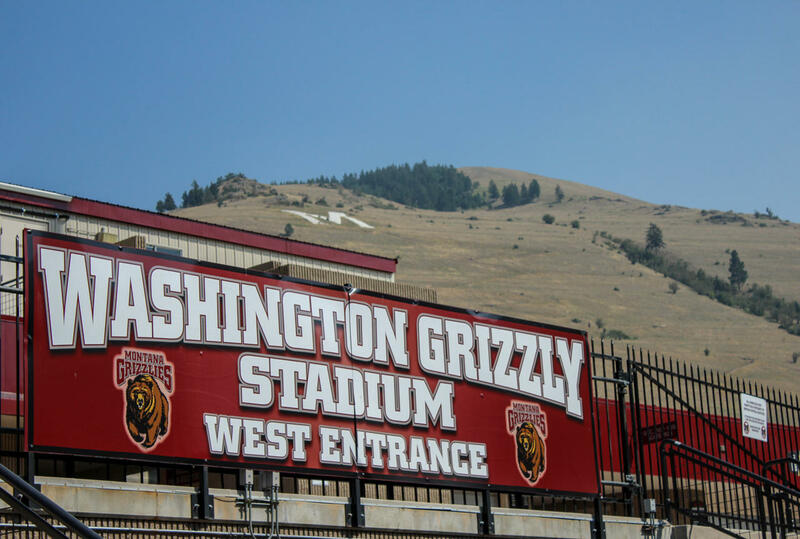 Missoula’s Mount Sentinel will be closed starting at 8 o’clock Monday morning due to elevated fire risk during the sold out Pearl Jam concert at the University of Montana Washington-Grizzly Stadium. City of Missoula Fire Inspector Charles Talbott says the closure is a public safety measure. "I know that the last couple times that we’ve had concerts in the stadium, people have gone up on the hillside, up on Mount Sentinel, to watch the concert from up there," he says. All city and University trails on Mount Sentinel will be closed, including the popular “M” trail. Talbott says if a fire starts down below, "There’s no way that we’re gonna catch it before they will be impacted if they’re up there. So it’s safer to find a different vantage point to watch it from than from the hillside." The closure lasts for 24 hours, starting at 8 a.m. Monday. City and university police and the fire department will be patrolling the area, and Talbott says they’ll issue citations to hikers who violate the closure. 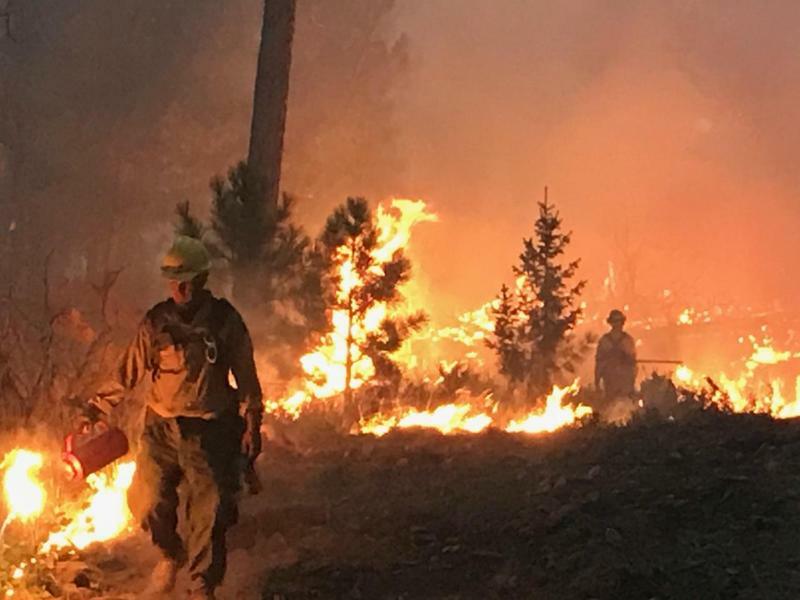 Much of Western Montana is experiencing critical fire weather conditions this weekend and firefighters across the region are preparing for hot temperatures this weekend accompanied by high winds and the possibility of dry lightning on Saturday. 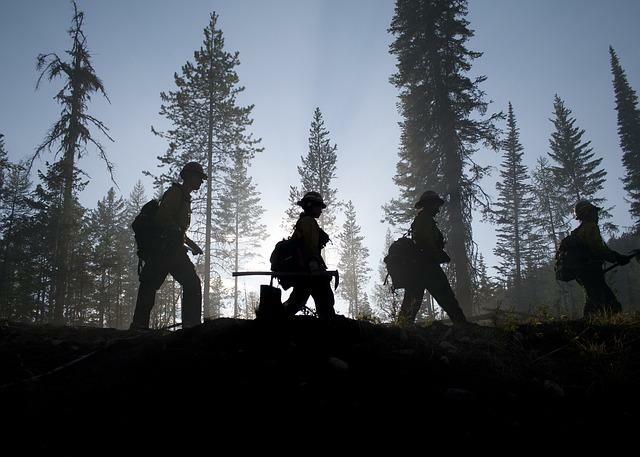 Stage II fire restrictions took effect at noon on Friday in west-central Montana. 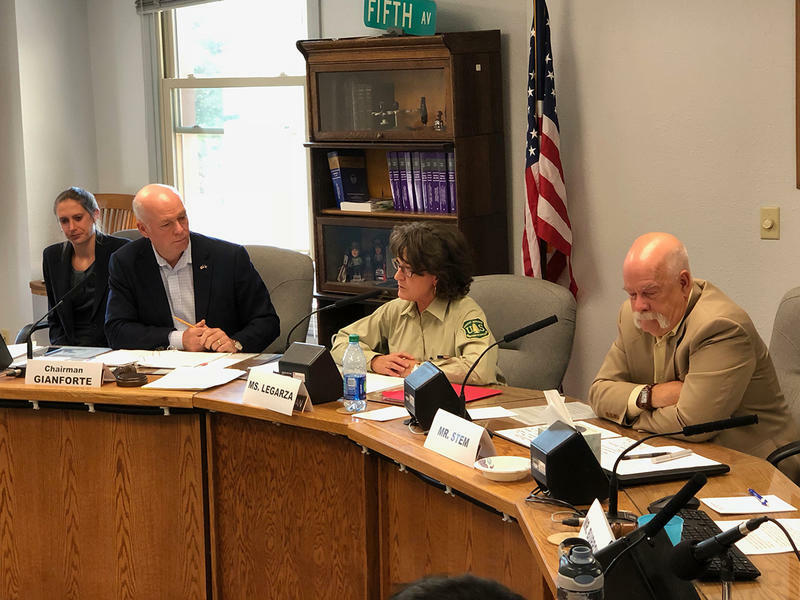 The restrictions prohibit campfires, smoking and off-road driving on forest land, fishing access sites and wildlife management areas in Missoula, Ravalli, Mineral and Sanders counties and on the Flathead Indian Reservation. Stage One Fire restrictions are in effect in Blaine and Hill Counties - they apply to all state, private, and Bureau of Land Management lands and the Fort Belknap Indian Reservation, part of which is located in Phillips County. For the Bacon Rind Fire, a community meeting is scheduled for Wednesday August 15, 2018 at 7 p.m. at the Community Protestant Church, 505 N Electric Street, West Yellowstone, MT. There's been little significant activity on the other large fires burning in Montana today.